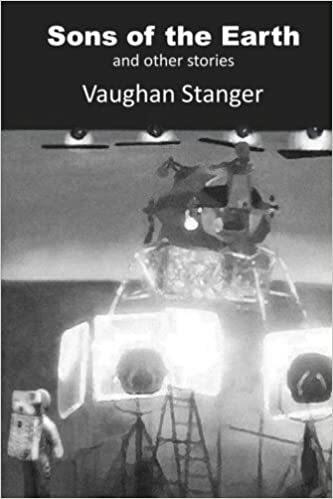 If you need something interesting to read during your summer holiday, you might like to try my SF collection Moondust Memories, which is available for only £0.99/$0.99 (Kindle ebook) from Amazon. This price drop lasts from today until 12:00 on 28 July. There's also a paperback version for £3.99/$4.99. My new SF&F collection, Sons of the Earth, is now available to purchase for only £1.99 (Kindle edition) at Amazon.co.uk, or for free if you subscribe to Kindle Unlimited. It is available from all Amazon marketplaces. Sons of the Earth contains thirteen stories originally published in Interzone, Postscripts, Nature Futures and other good venues, plus an introduction and story notes. Charity Anthology 'One Step Beyond' - Now on sale! 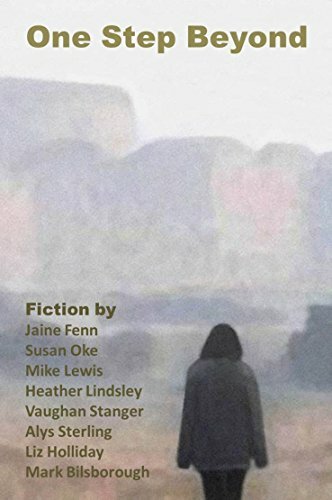 I have edited and produced this ebook, which features a (reprint) story from every current member of the One Step Beyond writers group (est. 1998). All profits from the sale of this ebook will go to the English PEN charity. The authors are: Susan Oke, Mike Lewis, Mark Bilsborough, Alys Sterling, Jaine Fenn, Heather Lindsley, Liz Holliday...and me. Liz wrote the introduction, as she's to blame/responsible for the group existing at all. The cover is by Anthony Hughes, who was also in at the group's inception. My second SF&F collection, Sons of the Earth, is available to purchase for only £0.99/$0.99 (Kindle edition) at Amazon, or for free if you subscribe to Kindle Unlimited. This is a promotional price drop, which ends at midnight on Wednesday 1 March. If you prefer print to pixels, the paperback edition costs just £3.99/$4.99 from Amazon. Sons of the Earth contains thirteen stories originally published in Interzone, Postscripts, Nature Futures, Daily Science Fiction, and other good venues, plus an introduction and story notes. 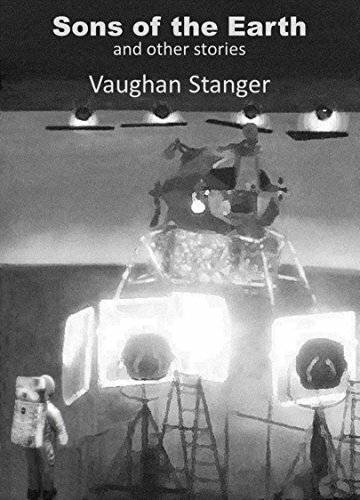 My new e-book, Reeves Indeed!, compiles the complete (mis-)adventures of a robot butler and his alleged master in an increasingly apocalyptic set of scenarios. Four of the stories were originally published in magazines, but not previously in e-book form, while the fifth was written especially for this collection. Reeves Indeed! is available from all good on-line bookstores, with a typical price of $0.99 or £0.99.